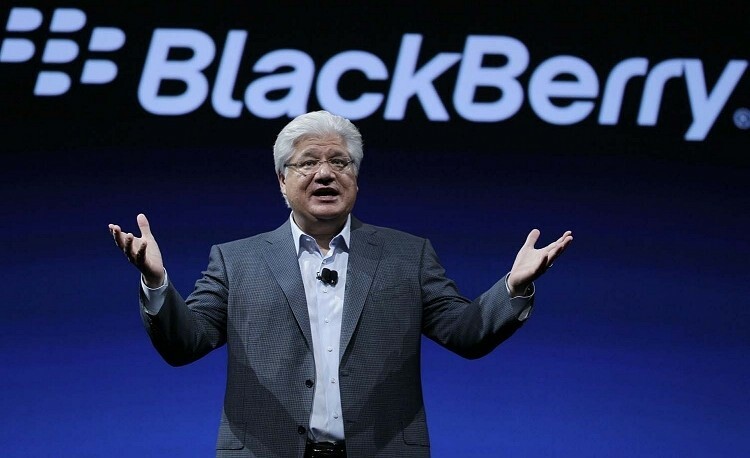 BlackBerry co-founders Mike Lazaridis and Douglas Fregin appear to be aligning themselves to try and pick up the pieces of the company they helped start years ago. A recent Securities and Exchange Commission filing suggests they might be interested in acquiring all of the shares they don’t already collectively own and have enlisted the help of Goldman Sachs and Centerview Partners to review strategic alternatives. CNET points out that Lazaridis has increased his stake in BlackBerry to eight percent. The filing notes a potential acquisition either by themselves or with other interested investors is possible. The news comes as concern rises over FairFax Financial’s ability to get enough backers on board to take the company private at a cost of $4.7 billion. At the same time, we’re also hearing that BlackBerry could be weighing their options of breaking the company up. Doing this would allow other companies to bid on various BlackBerry assets including its enterprise business and more importantly, its patents. Companies like Cisco, SAP and Samsung have reportedly expressed interest in various divisions of BlackBerry although none are interested in a complete buyout of all assets. According to Sachin Shah, a strategist on such matters with Albert Fried & Co., they’d stand to get more by breaking up the company than it is worth right now. Breaking it up sounds more appetizing for all involved, Shah said. We’ll keep an eye on this rollercoaster as it continues to move forward into uncertain territory.